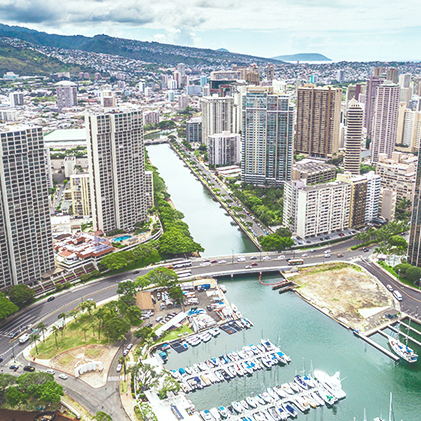 Famous for its lively streets, open-air markets and laid-back surf culture, Waikiki is known for promoting active lifestyles, but it’s also a place where travelers come to get away from the stress of everyday life. 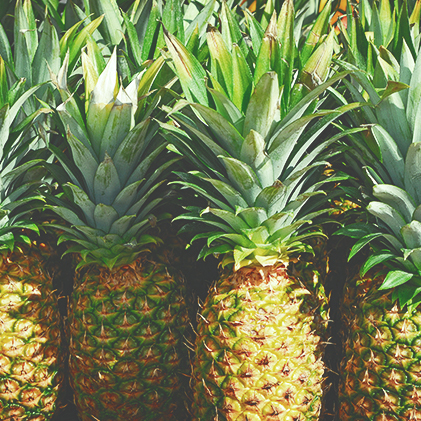 At Hotel Renew you never have to sacrifice style for affordable accommodations, nor do you have to venture too far to get to Waikiki’s best beaches, restaurants, shopping, and nightlife. 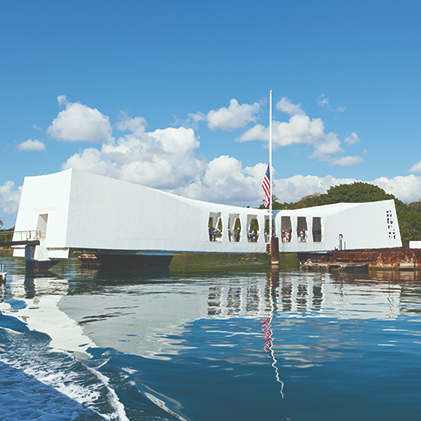 Oahu’s most popular attraction, the World War II Valor in the Pacific National Monument explores the attack on Pearl Harbor and the country’s entry into World War II. 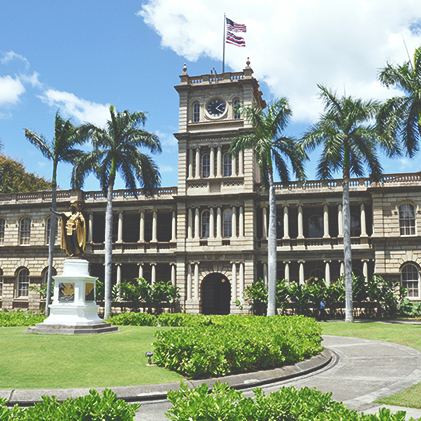 Located in Honolulu’s art and business district, this National Historic Landmark, built in 1882, was the official home of Hawaiian royalty until the overthrow in 1893. 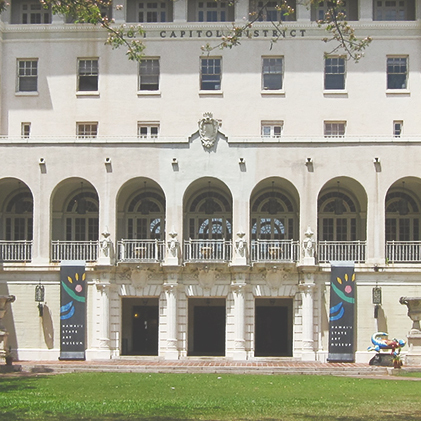 Dedicated to Hawaii’s culturally diverse community, the Honolulu Museum of Art is a great place to catch a film, explore an exhibit, or enroll in an educational program. 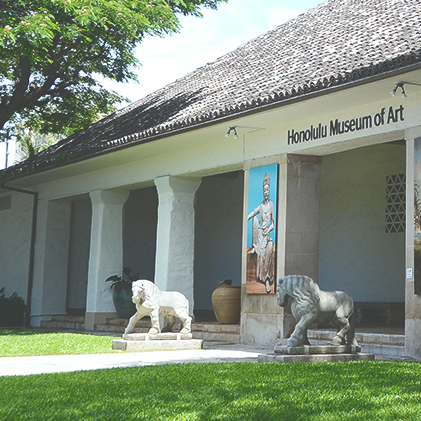 The Hawaii State Art Museum offers insights related to the Hawaiian arts in four unique galleries: Diamond Head, Ewa, the Sculpture Lobby, and Sculpture Garden. 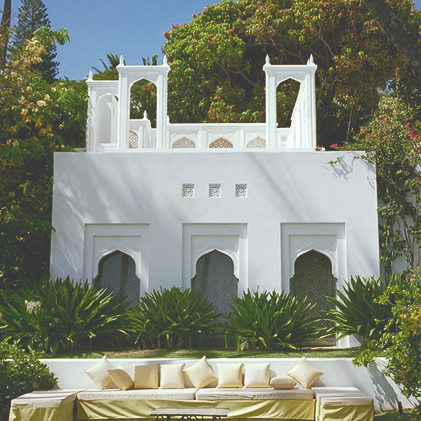 Take a shuttle from the Honolulu Museum of Art to the Shangri La, where a guided tour introduces you to the world of Islamic culture and art. 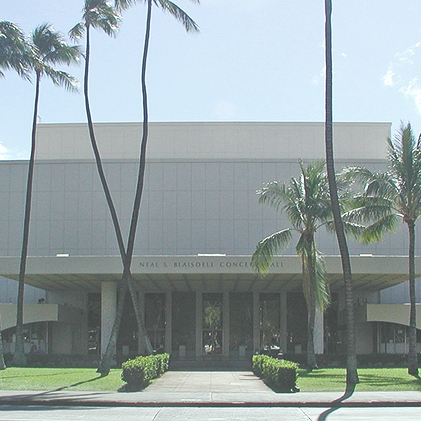 The Blaisdell Center is a multi-purpose complex composed of ballrooms, concert halls, a world-renowned arena, conference rooms, and an exhibition hall. 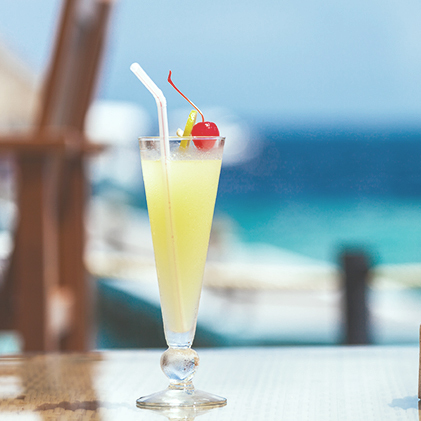 Immortalized in a 1925 Charlie Chan novel, House Without A Key is known for live Hawaiian dancing under the stars, paired with creative cocktails and pupus. 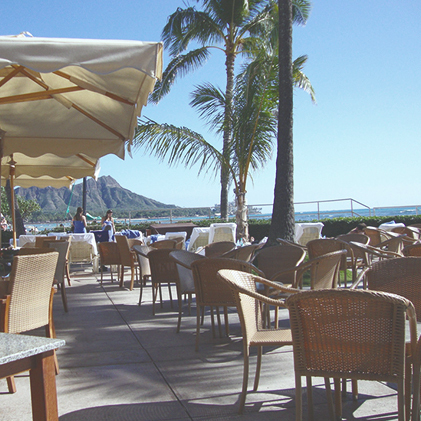 Named after Hawaiian surf legend Duke Kahanamoku, this iconic beachfront restaurant and bar is a long standing local fave for surf-n-turf and umbrella drinks. 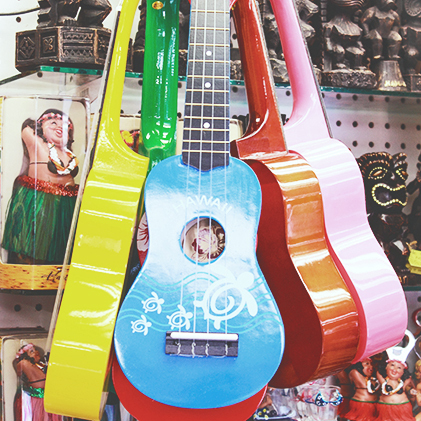 An artistic hub for indie art galleries, local vendor stalls, noodle bars, and the art deco Hawaiian Theater Center, which showcases musicals, concerts and comedy. 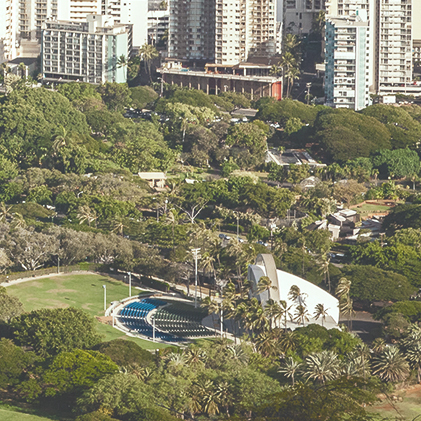 Built in 1956, the Waikiki Shell is an outdoor concert and special events venue with seating for 2,400 music lovers, plus an additional 6,000 on the main lawn. 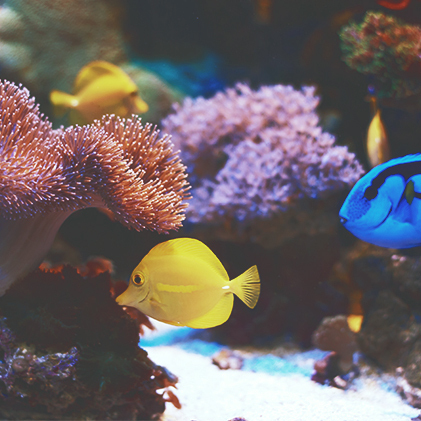 Check out the glowing jellyfish, vibrant fish, intricate corals, and mysterious marine life at the Waikiki Aquarium, located right on Waikiki Beach. 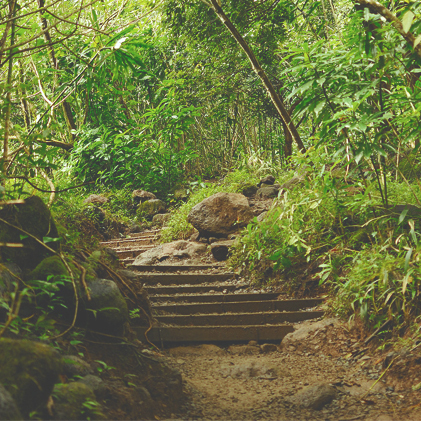 Take a short hike through a lush Hawaiian rainforest in Manoa Valley, en route to a spectacular 150-foot waterfall on a well-maintained trail. 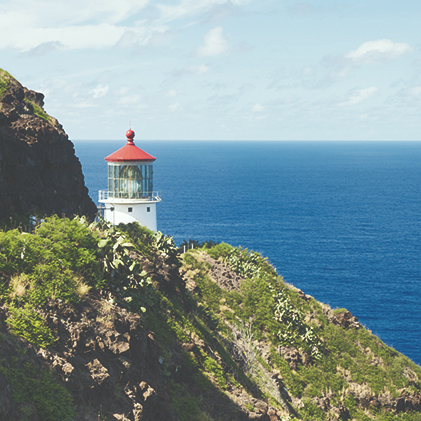 Offering outstanding views of Oahu’s coast, including Koko Head, this trail is an excellent place to view migrating humpback whales from November to May. Hawaiian royalty once watched horse races at this park. Nowadays it’s an excellent pet-friendly park for morning yoga, afternoon picnics, and starlit walks. 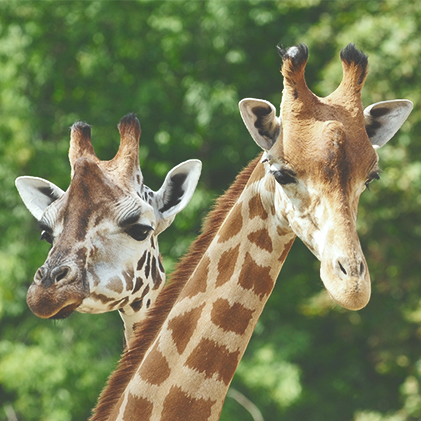 Calling all plant and animals lovers to come explore 42 acres of exhibits housing 902 animals that call the Honolulu Zoo home. 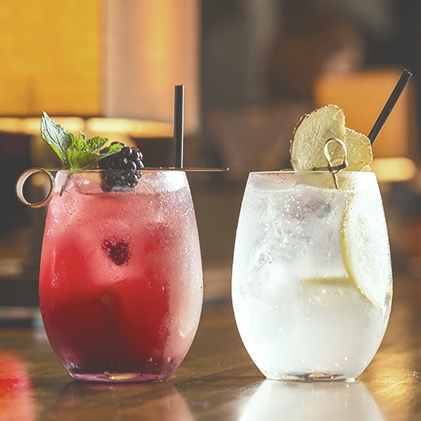 This swanky rooftop sky bar and indoor lounge features a happy hour with light bites and libations, and becomes a nightclub after 10:00pm. RumFire is Sheraton’s posh, beachside lounge for unique cocktails, comfort food favorites, and coveted fire pits. 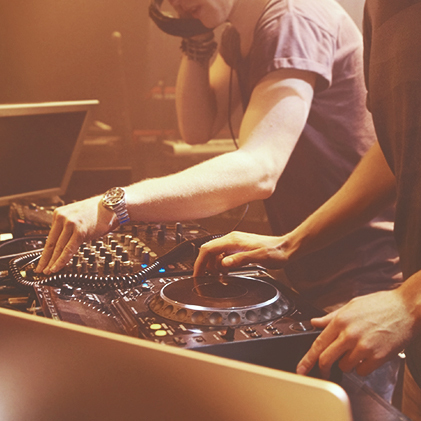 From heavy metal to EDM, this underground art and music haven hosts concerts, touring DJs, and special events in a warehouse-style setup with full bar. 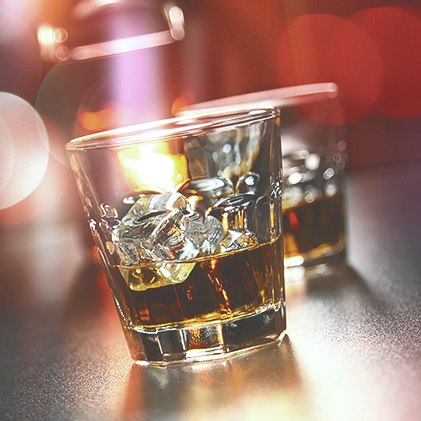 Chinatown’s go-to bar for craft beers, cocktails, and pizzas in a loungy indoor/outdoor space with happy hour specials, live DJs, and bands. 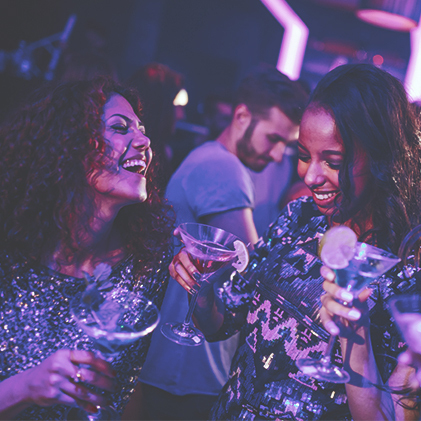 Located inside the Waikiki Grand Hotel, this second-story bar and lounge features interactive drag shows, exotic male dancers, and refreshing tropical drinks. 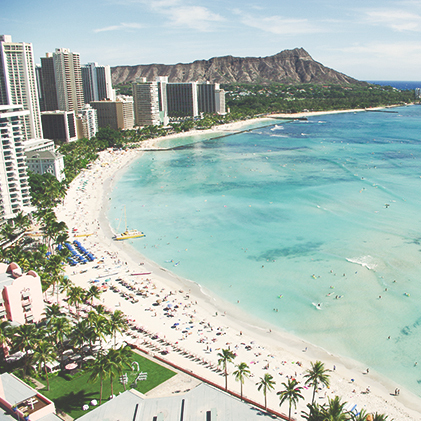 Loved by visitors and locals alike, Waikiki Beach and its iconic stone walls create an aquatic playground and safe swim zone by separating the shallow waters from the rougher surf. 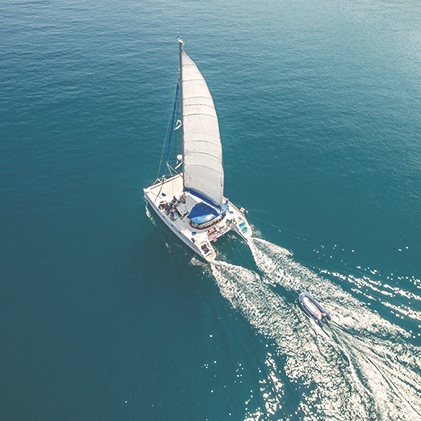 Once reserved exclusively for Hawaiian royalty, the long, gentle waves and ideal weather at Waikiki Beach are perfect for trying out exhilarating new sports. Surf and SUP lessons are great for beginners or anyone looking to perfect their form. Located on the eastern side of the island, Hanauma Bay is a picturesque nature preserve that offers world-renowned snorkeling and conservation of it’s native marine life, some of which are found nowhere else in the word. 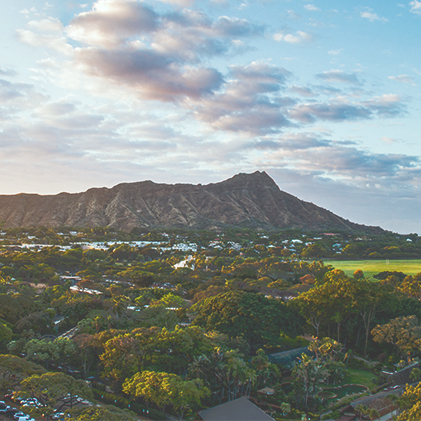 Fly through the Hawaii skies and take in views of Diamond Head, Waikiki and the majestic Koolau Mountains. 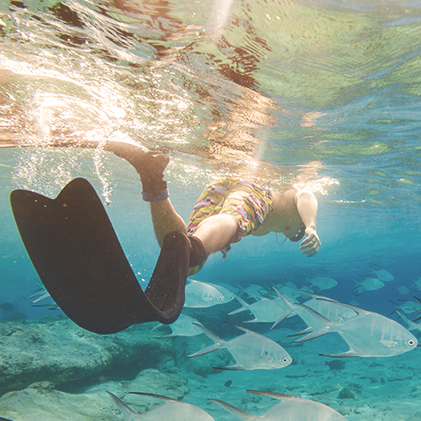 Land in the water or opt to stay dry. Either way, you’re in for an exciting adventure. 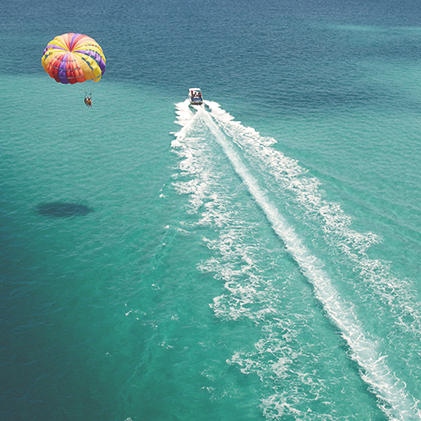 Take a relaxing ride on an ocean catamaran and enjoy the island from a unique perspective. 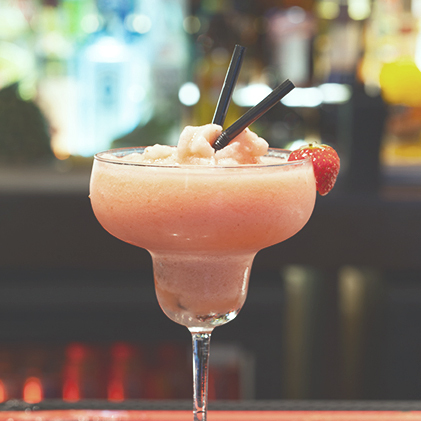 Providing drinks and snacks with spectacular views, be sure to book a sunset cruise for an experience you’ll never forget. An open-air shopping center that features a fire tower and 3-story water wall, entertainment stage, and a tree house inside an enormous Indian banyan tree. With over 340 restaurants and shops, this popular mall is the largest open-air mall in the world and includes an open air dining Lanai, live Hawaiian music and hula show. 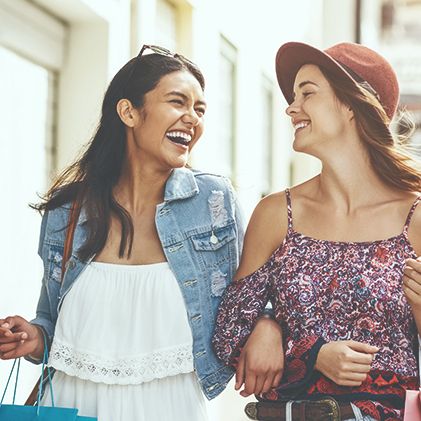 From a wide variety of eateries to art studios and a movie theater, Ward Village has brand name stores as well as specialty shops you won’t find anywhere else. 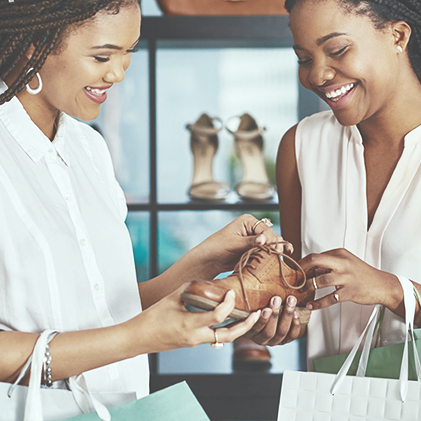 The Royal Hawaiian Center offers some of Hawaii’s best shopping, including Luxury Row, which houses Fendi, Hermes, Valentino, Ferragamo, and more. Widely considered the most popular farmers market on Oahu, the KCC Farmers Market is held each tuesdays and saturdays at Kapiolani Community College.